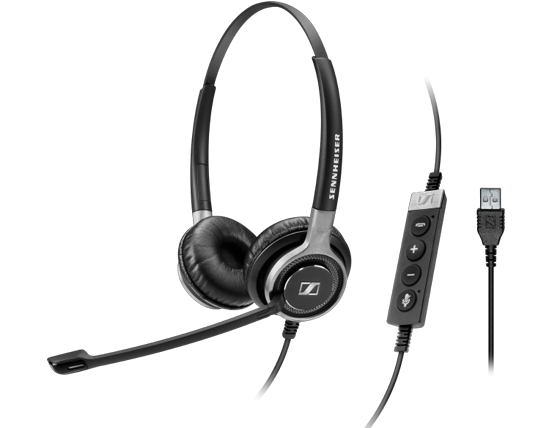 Premium wired headsets certified for Skype for Business. 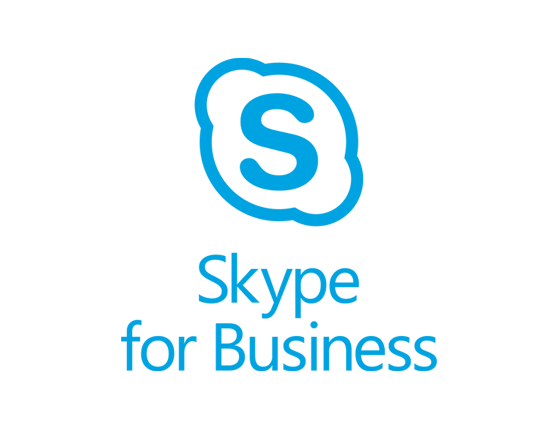 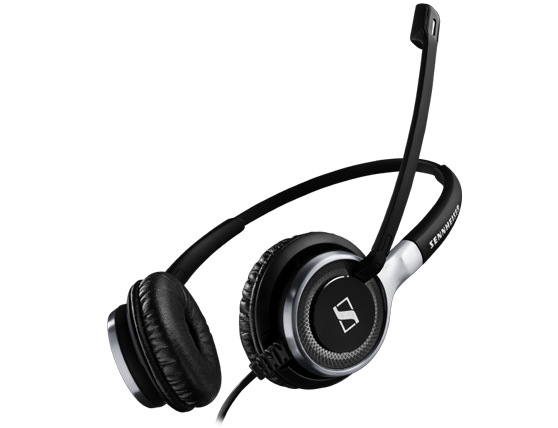 Built to withstand the rigors of the toughest contact center, office or Unified Communications (UC) environment. 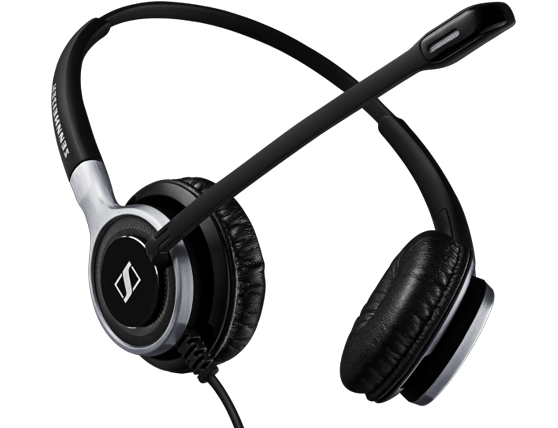 A premium single-sided wired headset certified for Skype for Business, with built in call control unit for quality-conscious contact center and UC professionals requiring outstanding sound performance while maintaining contact with their surroundings. 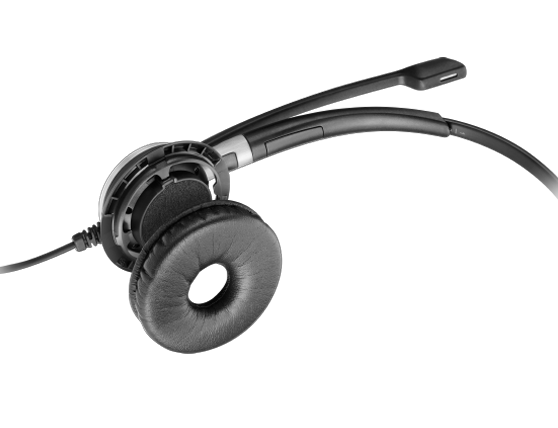 A premium double-sided wired headset certified for Skype for Business with built-in call control unit for quality-conscious contact center and UC professionals requiring outstanding sound performance in noisy environments and best quality stereo sound from double-sided neodymium speakers.